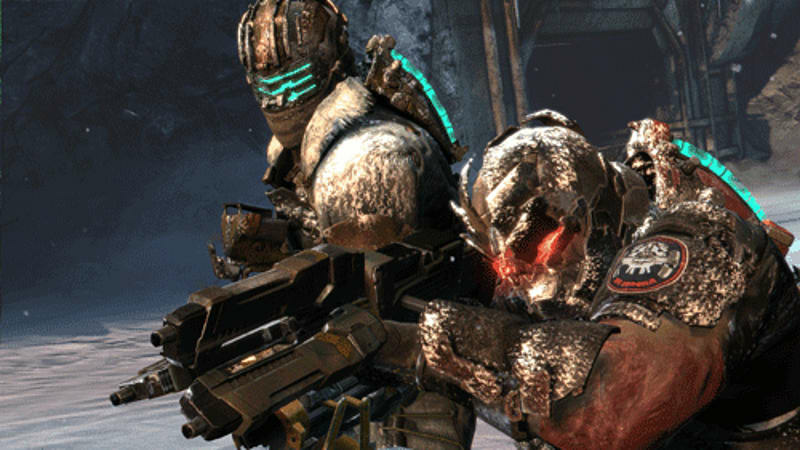 Continue to fight to save mankind from the Necromorphs in Dead Space 3 for Xbox 360. 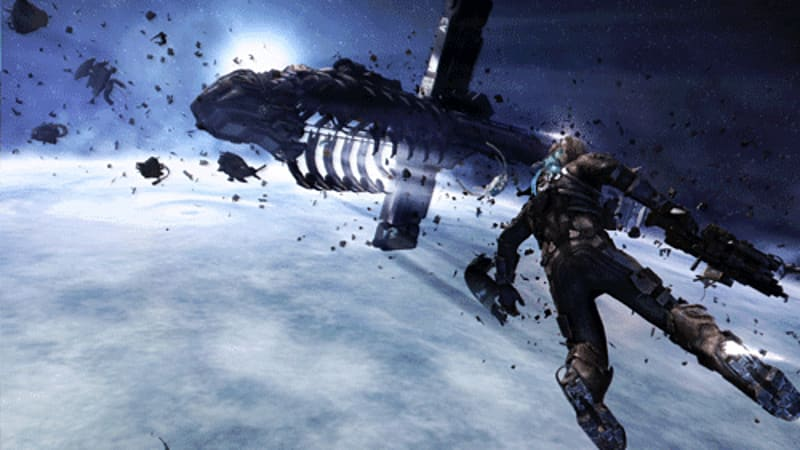 Dead Space 3 delves further into the secrets of the Necromorphs and the mysterious Unitologists, as you follow Isaac Clarke on his mission to save humanity from the reanimated, mutated threat. Clarke's quest to discover the source of the Necromorph outbreak takes you to Tau Volantis, a key location in the backstory of the Markers, the mysterious monoliths worshipped by the Unitologists, and which may hold the key to mankind's victory. 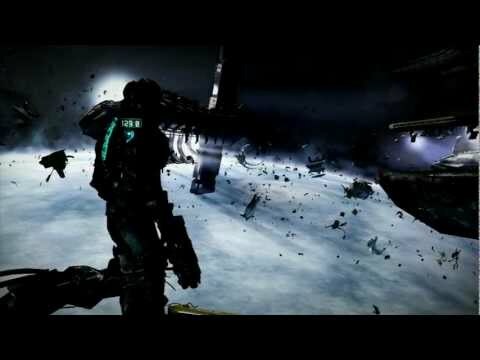 Tau Volantis offers a hostile new environment for Dead Space, replacing the series' traditional black of space with the harsh white snowstorms of this ice planet. As you travel through the frozen wastes you'll need to overcome everything this environment - and it's many side-missions - throws at you, from abandoned encampments and underworld cities, to treacherous ice-climbs and the ever-ominous threat of an avalanche. On top of this, the white void of Tau Volantis is just as deadly and unpredictable as the black void of space, with deadly creatures and other shocks awaiting in the blizzard, offering familiar gameplay for long-term fans of the series. There's new gameplay coming to the series, too, with the introduction of a new co-op mode. 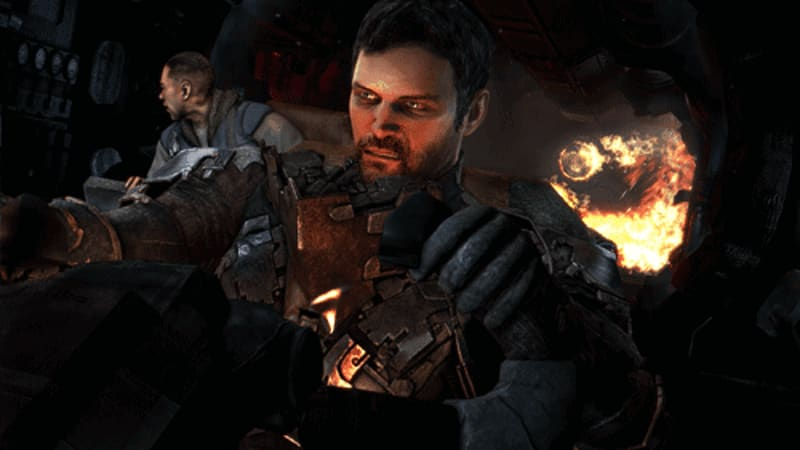 Say hello to Sgt John Carver, a fellow Necromorph survivor who can join the campaign in optional drop-in/drop-out co-op. 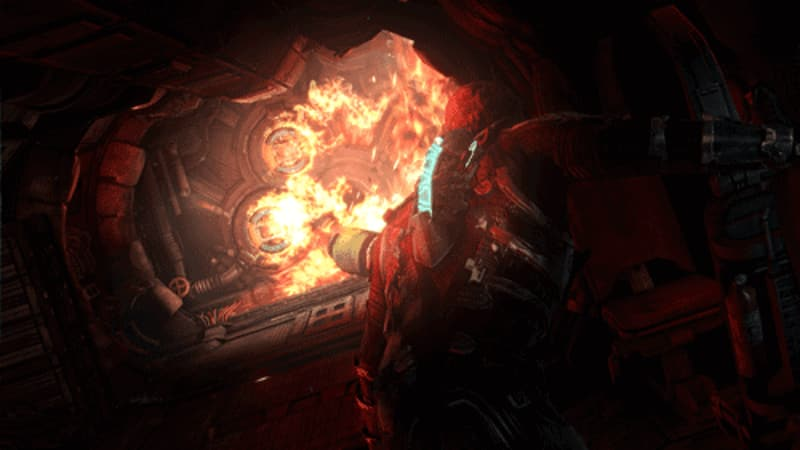 Playing in co-op mode can reveal additional story details, and players will each have a slightly different experience as dementia kicks in, with one player seeing things the other does not. 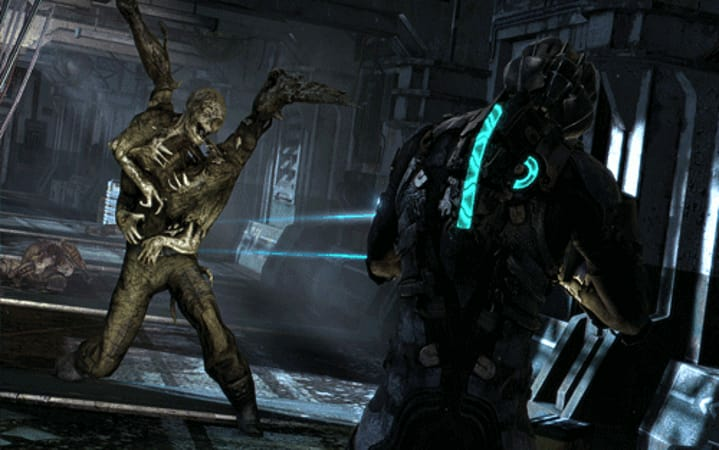 It also enhances the action and combat as part of the game's new cover system as you team-up to face the Necromorphs together. Combat gets a further boost as the series' traditional Bench weapon upgrade system is itself upgraded to the new Weapons Bench. Scavenge the harse environments for raw materials and scraps, and the Weapons Bench can be used to construct them into makeshift weapons. 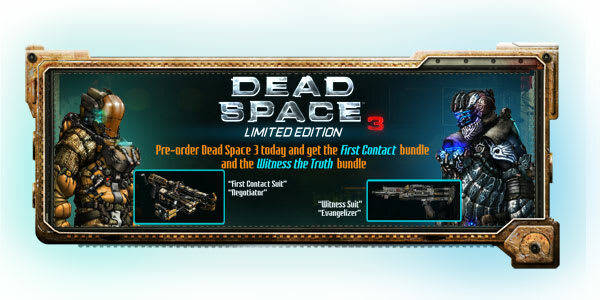 You can also build new weapons out of existing ones to create new tools of war to take out your enemies. The RIG (Resource Intergration Gear) suit also returns to display your health and weapon count via a holographic display - particularly handy in the vacuum of space as it tells you how much oxygen you have left. 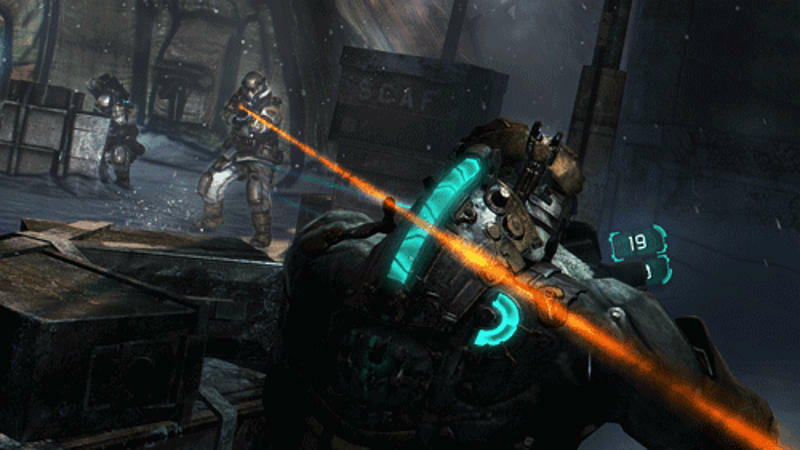 Exclusively for the Xbox 360 edition of Dead Space 3, you can immerse yourself further into the game with voice commands using your Kinect system. New voice commands offer a unique way to tackle the Necromorph threat, especially in co-op mode as you share health or ammo, revive each other and find objectives.